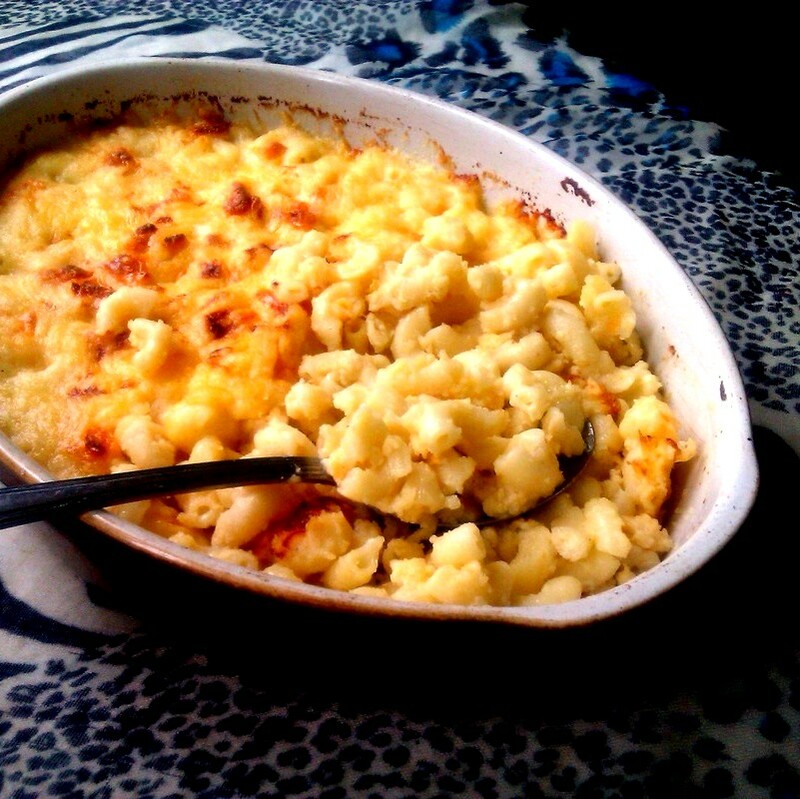 Mac and Cheese is another popular British dish that Americans adopted and now claim as their own. 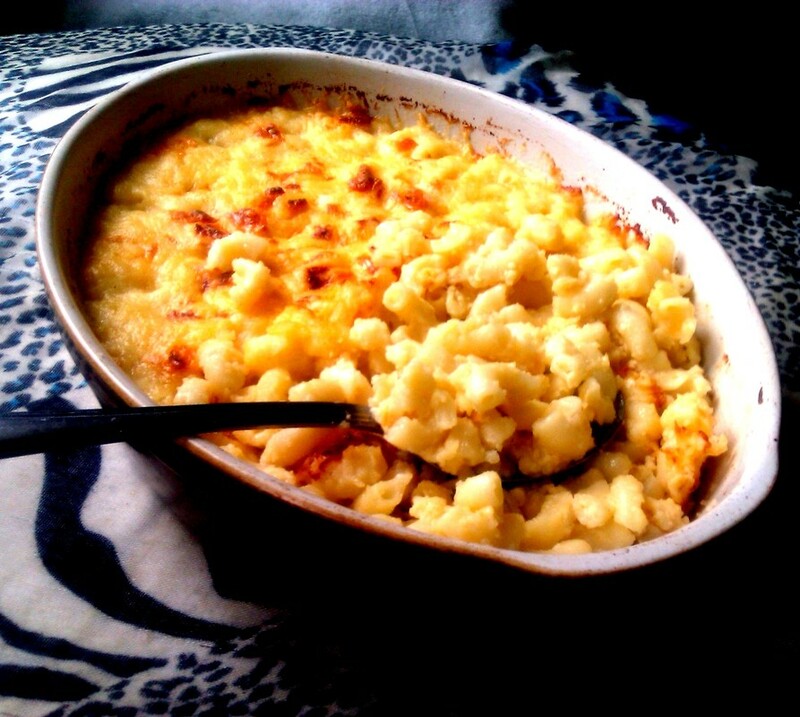 In fact, Mac and Cheese is one of the National Dishes of the United States, but its roots are in England. My simple recipes posts tend to become the most popular. 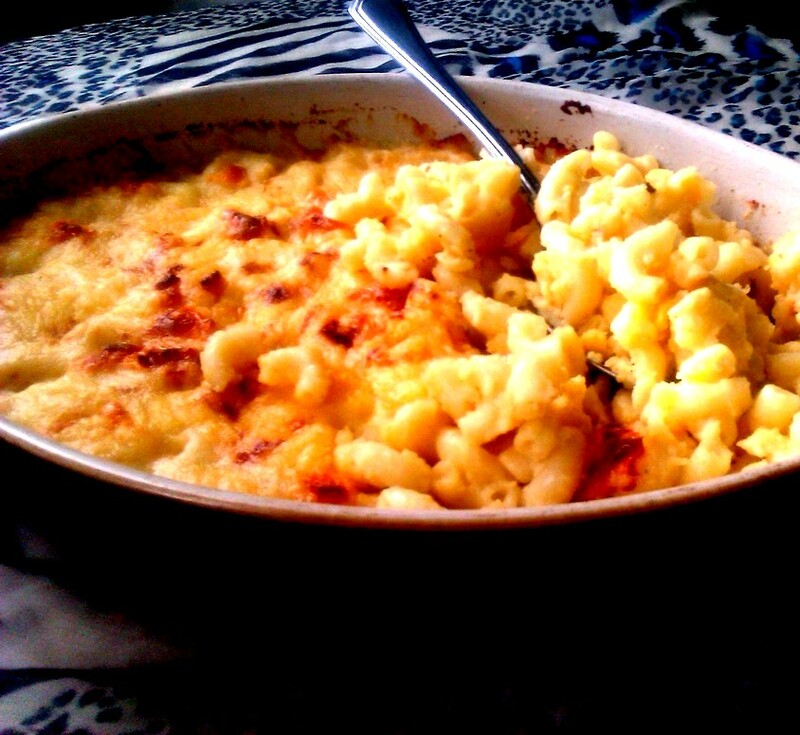 But I think at the end of the day, that's what most people want, simple uncomplicated food. 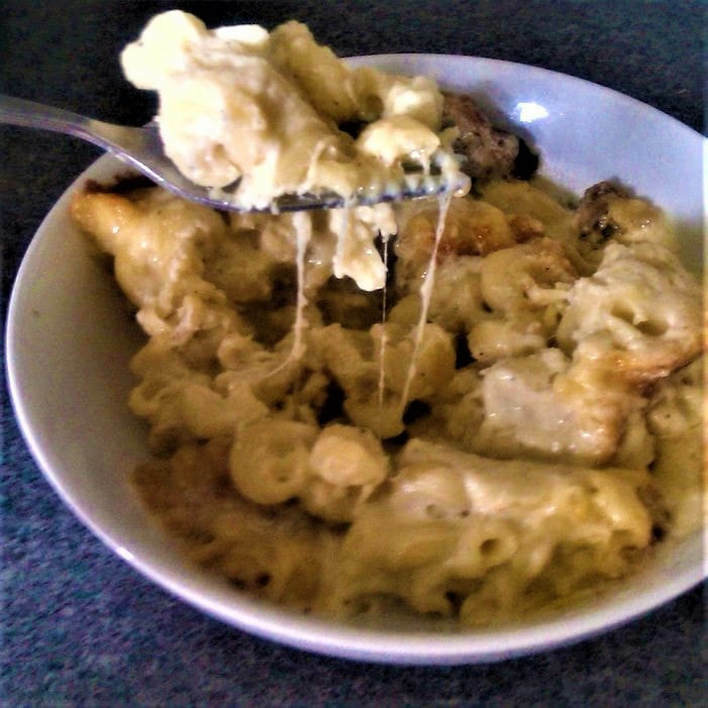 This is my simple Mac and Cheese, what I call the best foundation for Mac and Cheese, sometimes I add lobster meat, or leftover chicken or Lamb. More often I shred duck meat into it. 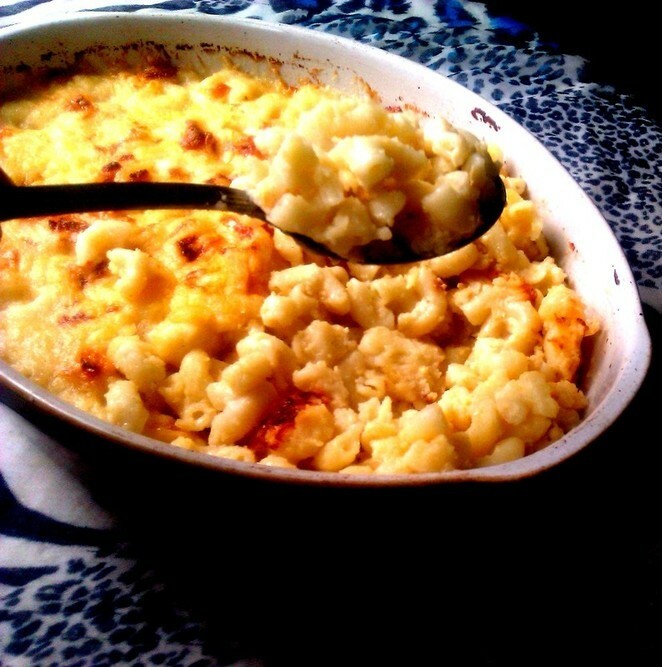 If you start with my recipe as a foundation; you get the best Mac and Cheese in the world. You can also add embellishments if you like by shredding any kind of extra meat you want into the dish. 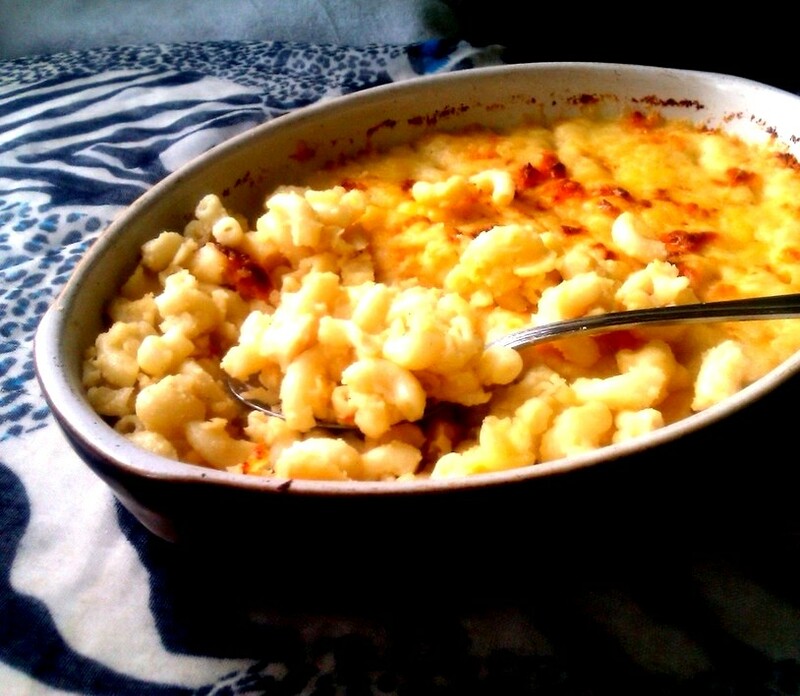 I use two cheeses for my Mac and Cheese- I use Cheddar and Mozzarella because they are my absolute favorite cheeses. 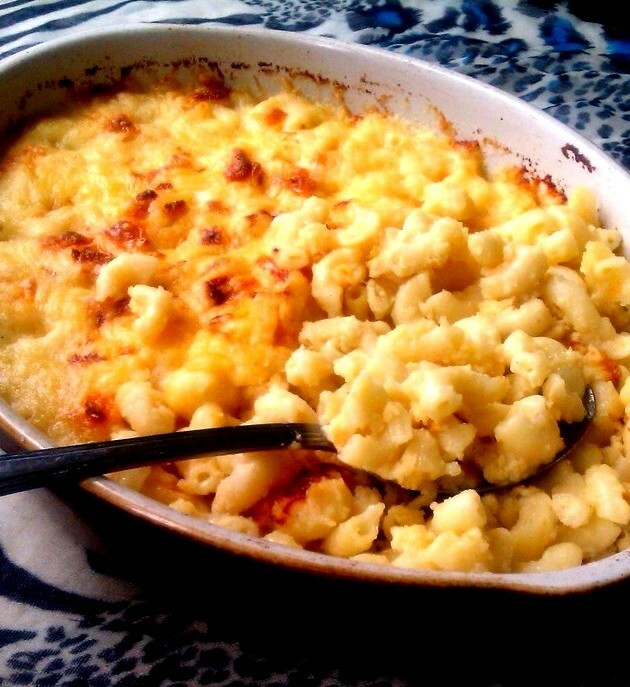 I never add bread crumbs because I believe it makes the Macaroni grainy. Simple is best. I buy pre-grated cheese, why would you want to waste time grating cheese? 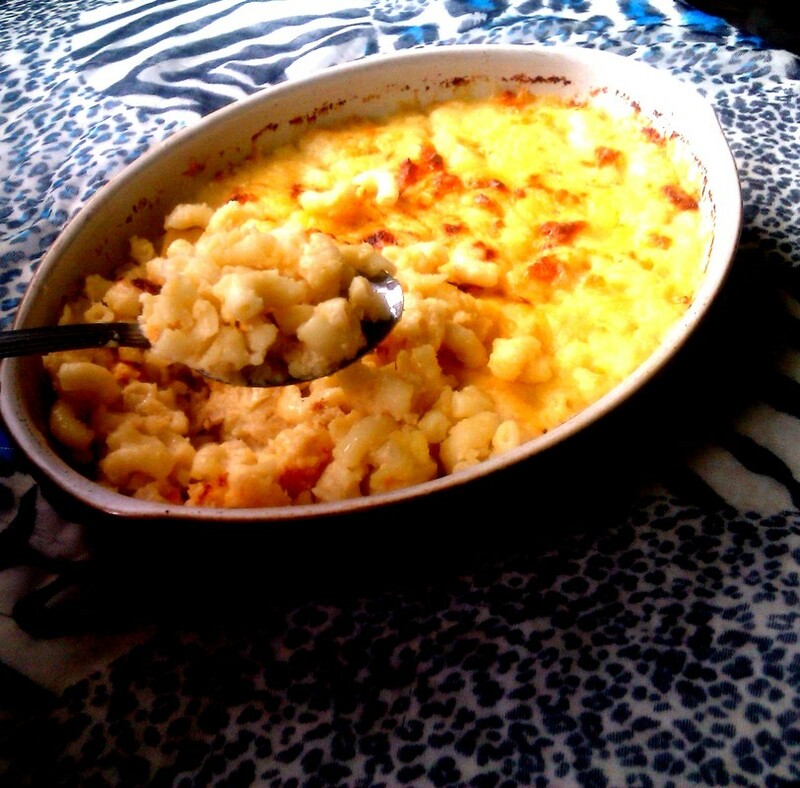 Lets make Mac and Cheese. 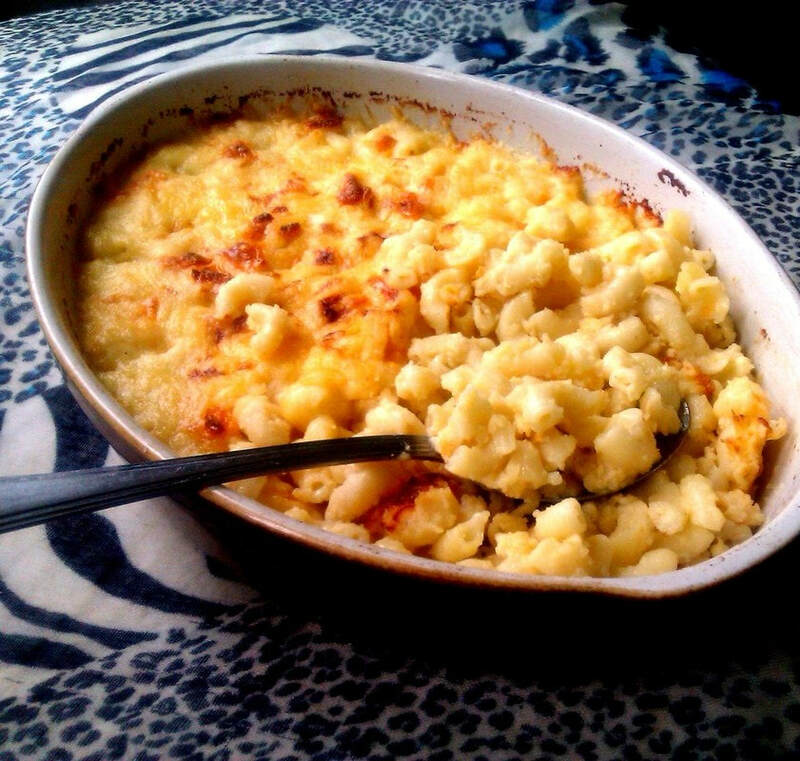 ​then assemble it, sprinkle 2 handfuls of Cheese on top and bake it. 4. 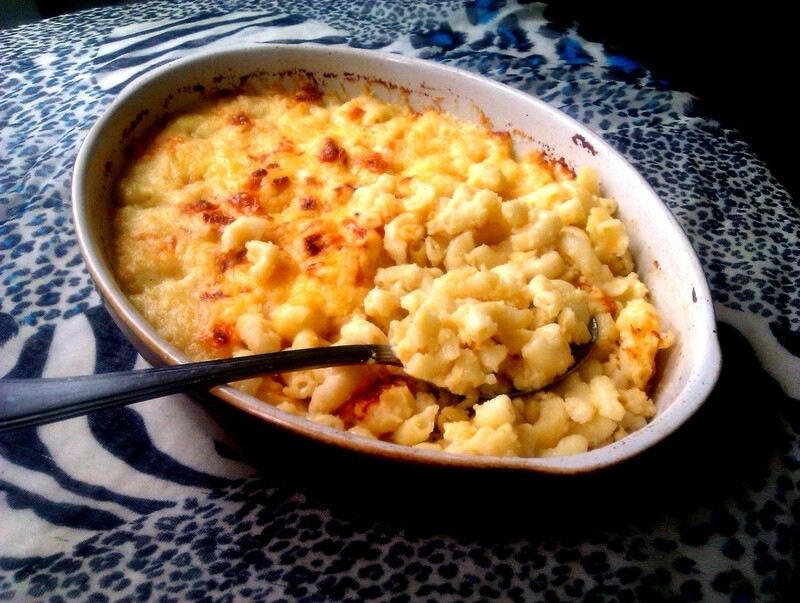 Lightly butter or grease the inside and bottom and upper sides of an oval baking dish. In a large pot add the milk and bring to scalding heat. 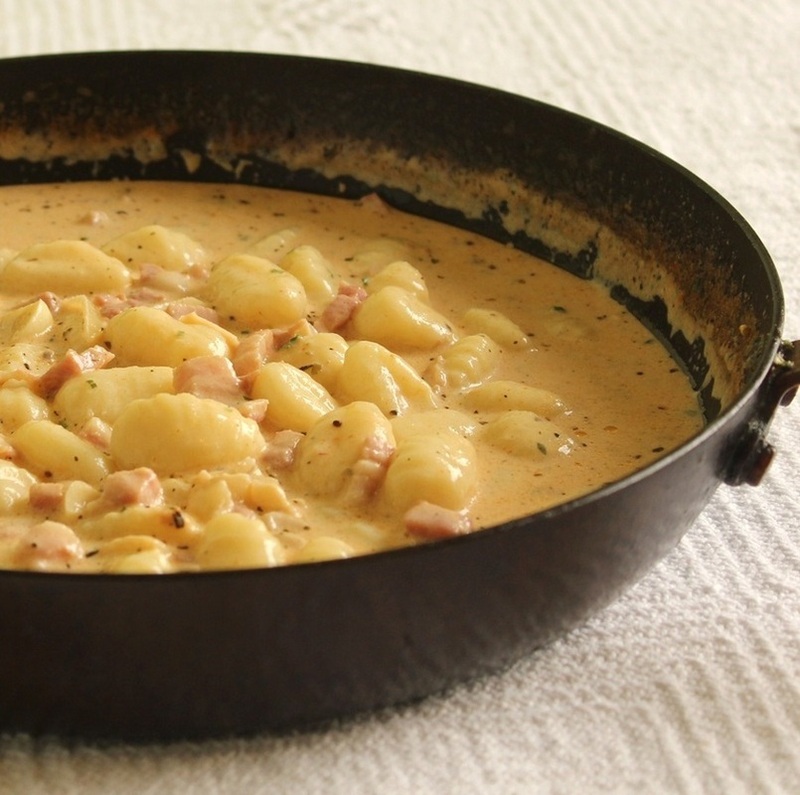 Add the butter, cheese, cream, and stir continuously so the ingredients don't coagulate. Add the salt and pepper, stir thoroughly once all the cheese has completely melted remove from the pot from the stove. 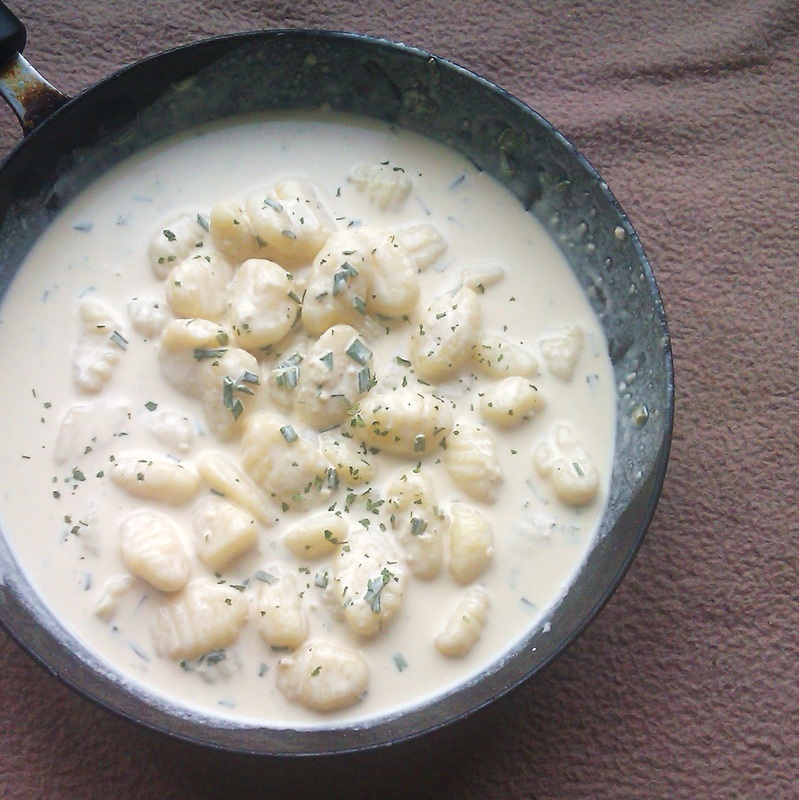 Pour the pasta into the cream cheese mixture and stir in thoroughly, make sure the cheesy sauce covers the whole pasta. 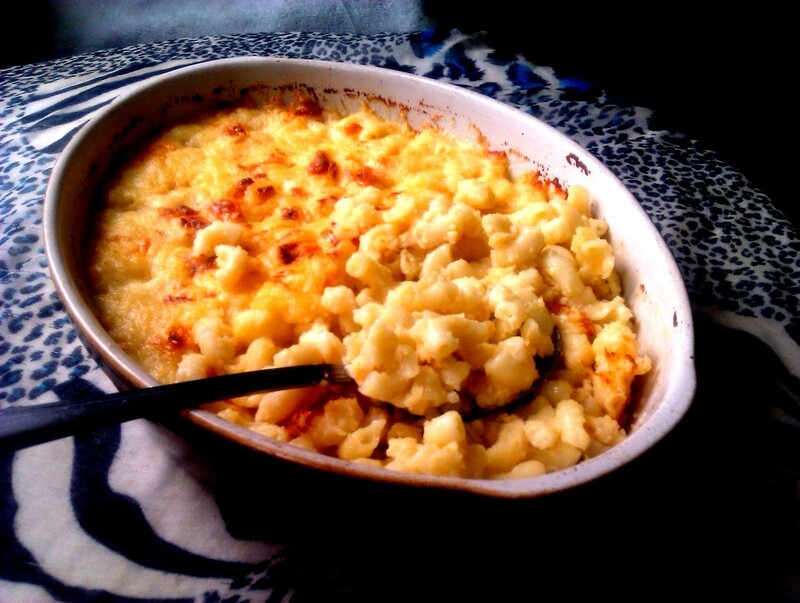 Pour into the oval dish, and then sprinkle the 2 handfuls of the reserved cheese on top. Bake in the oven for 25 minutes.